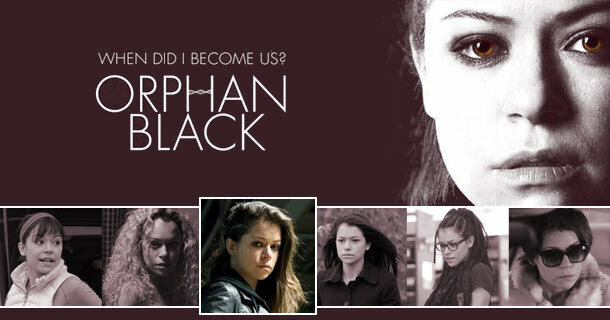 The series follows Sarah Manning, a con woman and small-time hustler. She witnesses a bizarre incident- a woman who appears to be her exact twin, committing suicide by jumping in front of a train. She jumps at the chance to steal the woman’s identity and savings, but quickly finds herself drawn into a deeper conspiracy. As always, we will be meeting in Macaulay Theatre on Friday at 5pm and doing a pizza run at 7pm.